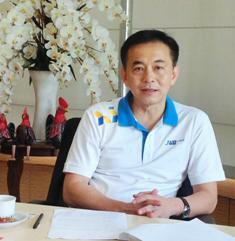 Raising standards of Thailand’s logistics service providers towards excellence in logistics management. 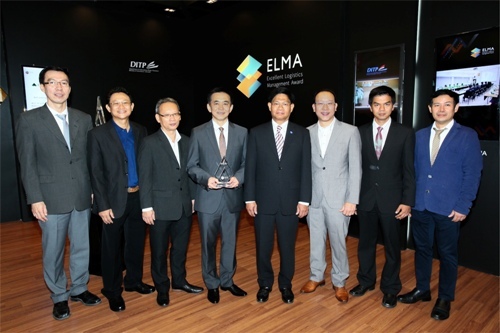 Excellent Logistics Management Award 2015 (ELMA 2015), held by Department of International Trade Promotion (DITP), Ministry of Commerce, is another step that proves the capabilities of Thailand’s logistics service providers in becoming excellent in logistics management. After the selection committee had gone through a comprehensive assessment in selecting ELMA 2015 winner, the award went to Pacific Cold Storage Co., Ltd. in the category of Warehousing Services. 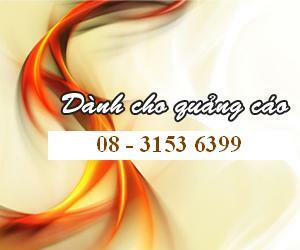 Pacific Cold Storage Co., Ltd. is a frozen and refrigerated warehousing provider for raw materials and finished goods. One of the company’s main strengths is its adaptability especially by bringing cutting edge technology to its operation which has seen the company being more successfully and efficiently managed. It is also known as the first company in Thailand that provides cold storage with Mobile Racking system which helps manage warehouses more effectively and reduce operating cost in the long-run. 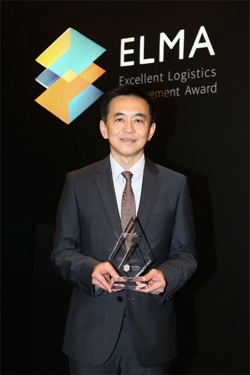 Mr. Jitchai Nimitpanya, Chief Executive Officer, Pacific Cold Storage Co., Ltd.
ELMA 2015 is another key step in proving the capabilities of Thailand logistics service providers and their excellence in logistics management. It is also an efficient tool to raise Thailand logistics standards and to strengthen local and international business owners’ confidence in receiving world-class logistics service quality. Bangkok International Trade & Exhibition Centre (BITEC), Bangna - Capt. Suwipan Thisayamondol (left), the Commercial Advisor, Ministry of Commerce and the President of Award Presentation Ceremony, presented Excellent Logistics Management Award 2015 (ELMA 2015) to Mr.Jitchai Nimitpanya (right), Chief Executive Officer, Pacific Cold Storage Co., Ltd. a subsidiary of JWD Group, who is the winner in Warehousing Services Category.